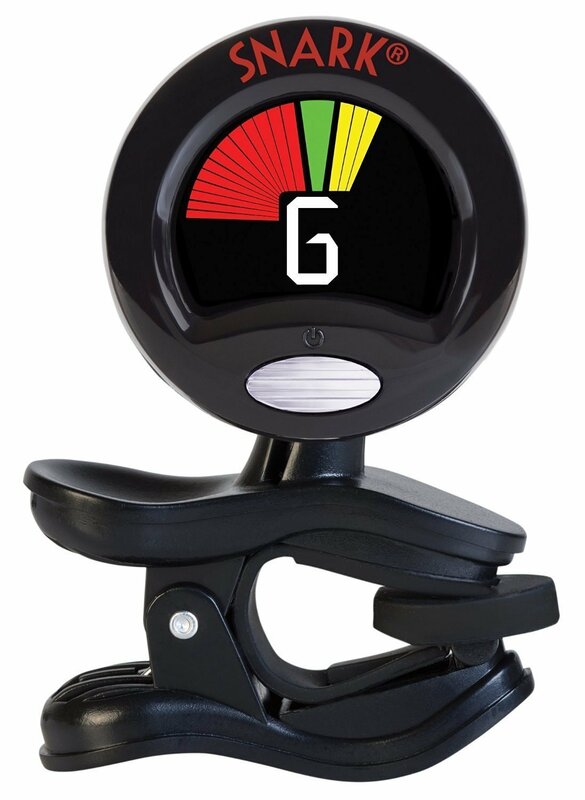 The Snark SN-6X chromatic tuner not only looks cool when it's clipped onto your ukulele's headstock, but it's also a reliable tuning tool. The SN-6X's upgraded high-definition display is clearly visible from any angle, regardless of lighting. And because it rotates 360 degrees, it doesn't matter if you're a righty or a lefty. The SN-6X is one of the most feature-packed compact tuners you'll find at Sweetwater. It includes flat tuning and transpose functions plus easy pitch calibration, and its response is perfectly tailored to your ukulele. Boasting more accuracy than ever, the SN-6X makes tuning a piece of cake. You even get a handy tap tempo metronome! Clip on the Snark SN-6X and keep that uke in perfect tune - all the time!